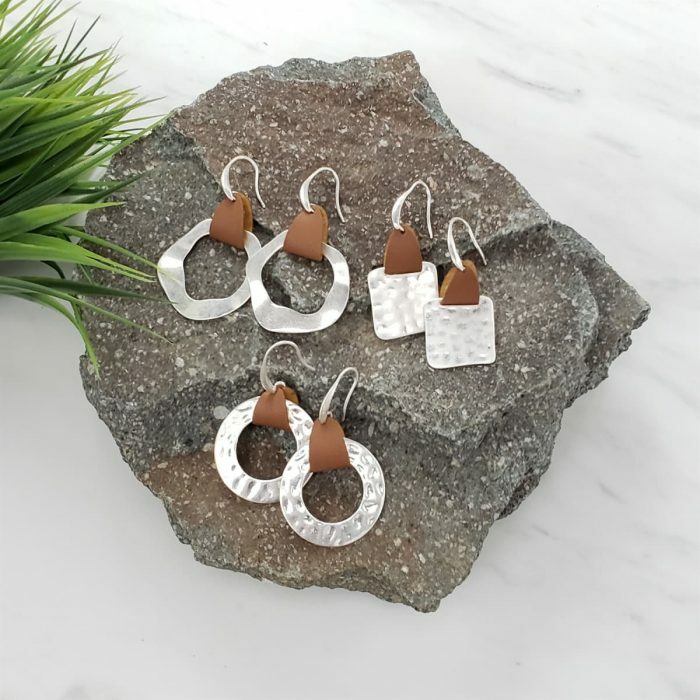 Home Jane Deals Hammered Earrings only $7.99 shipped! Hammered Earrings only $7.99 shipped! Jane has these Hammered Earrings for only $7.99 shipped right now! These earrings are simple lightweight and perfect for those who like a minimal style. Choose from four styles. « Perplexus Interactive Maze Game for just $15.90! Previous articlePrinted Silicone Apple Watch Bands only $8.99 shipped! Next articlePerplexus Interactive Maze Game for just $15.90! Instant Pot 6-Quart Pressure Cooker only $76.49 shipped + $10 in Kohl’s Cash! Is My Brokerage Account Insured? Trendy Phone Bag only $7.99 shipped!